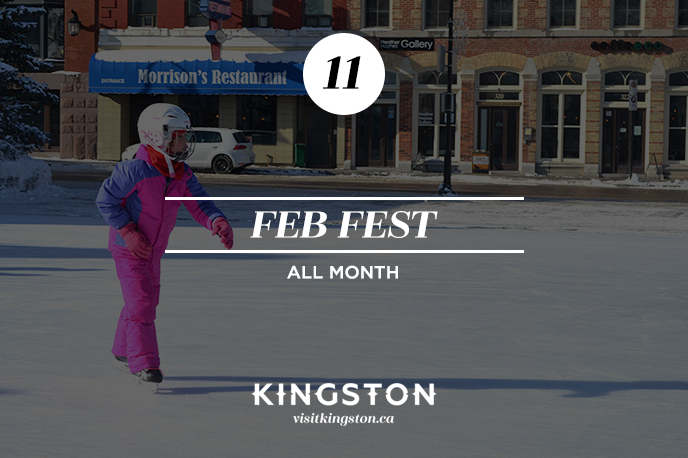 February might be the shortest month, but it’s also, sadly, the coldest. 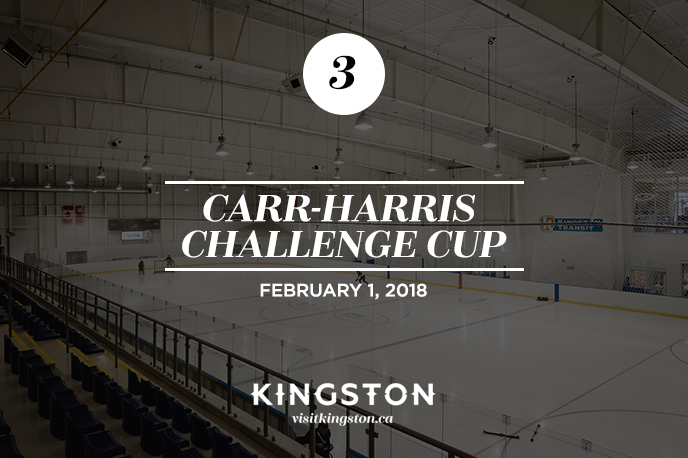 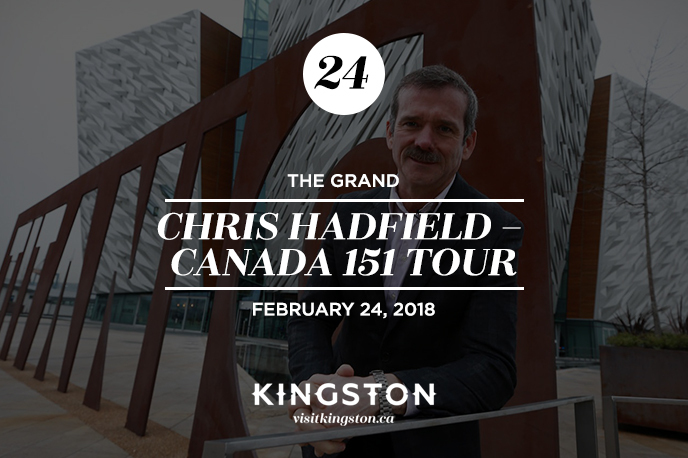 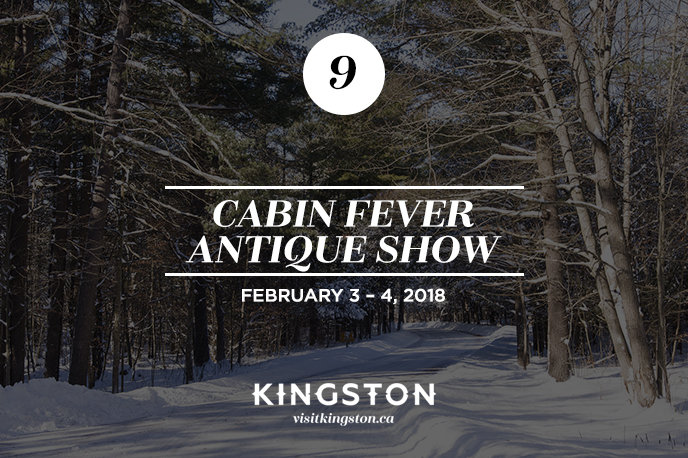 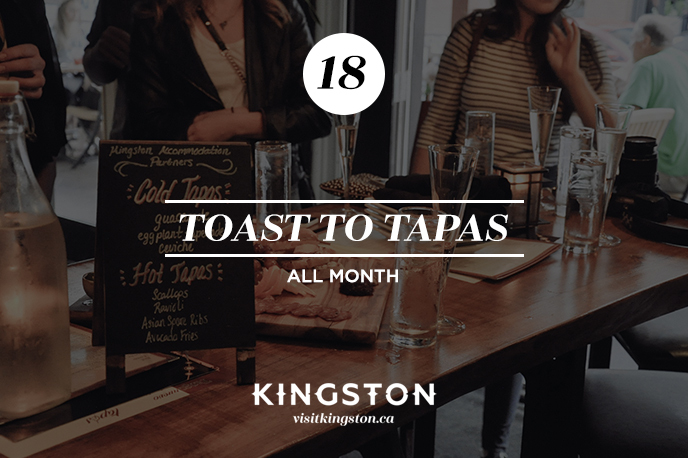 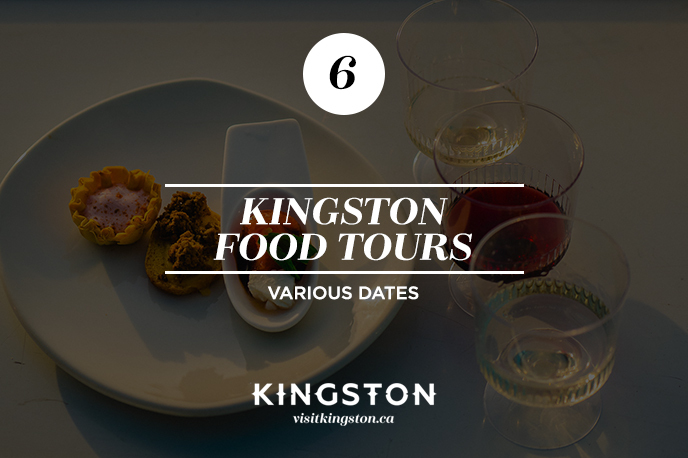 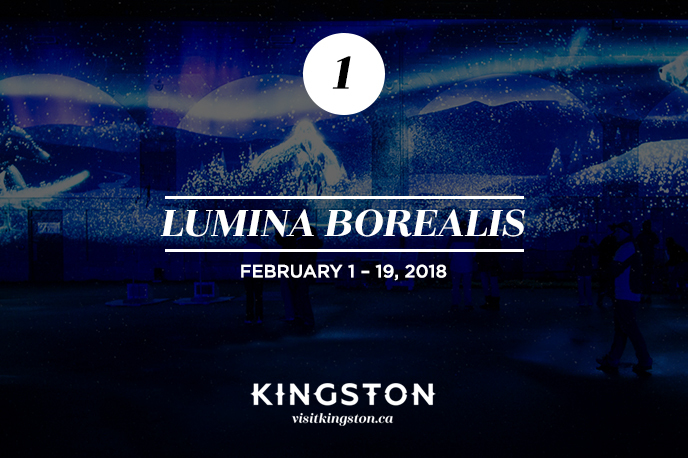 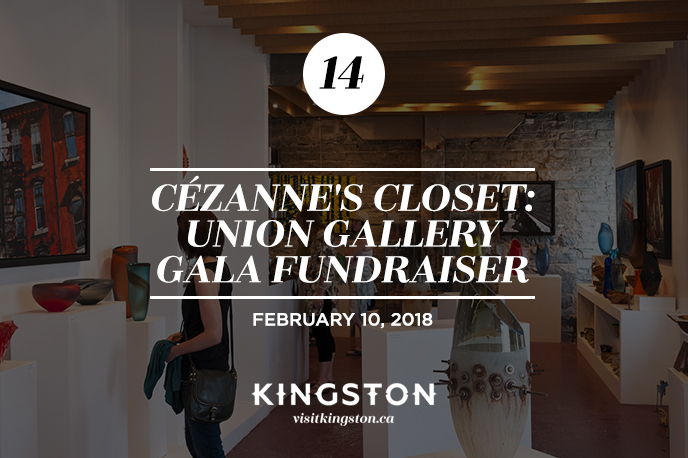 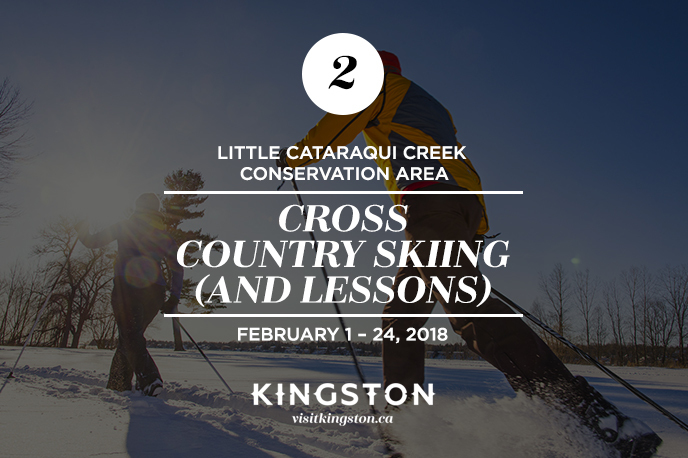 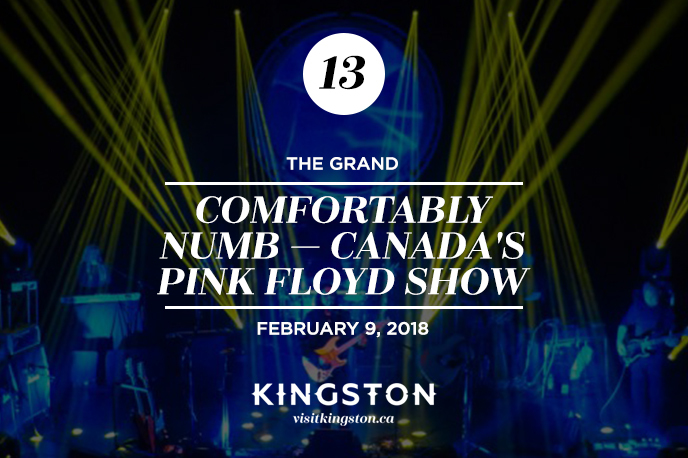 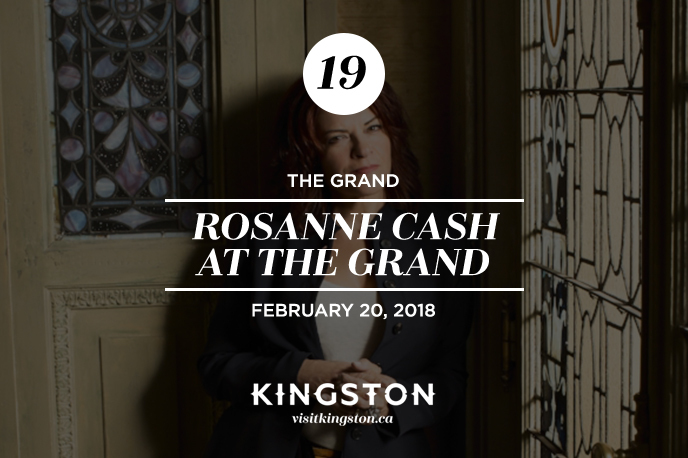 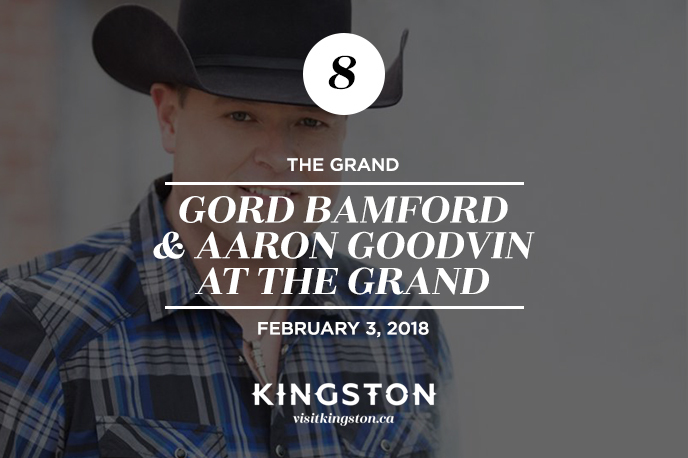 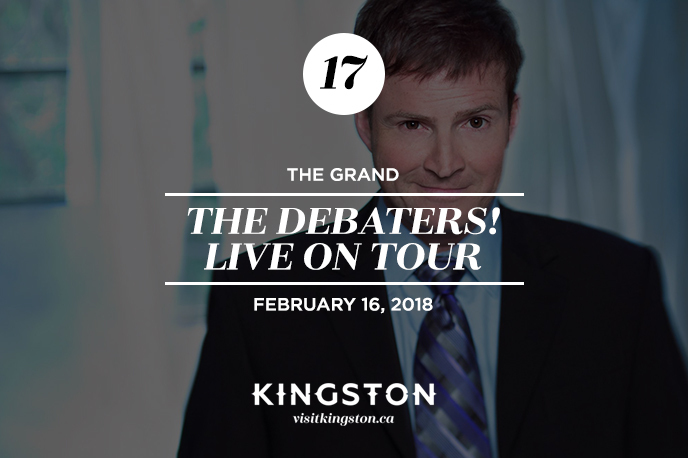 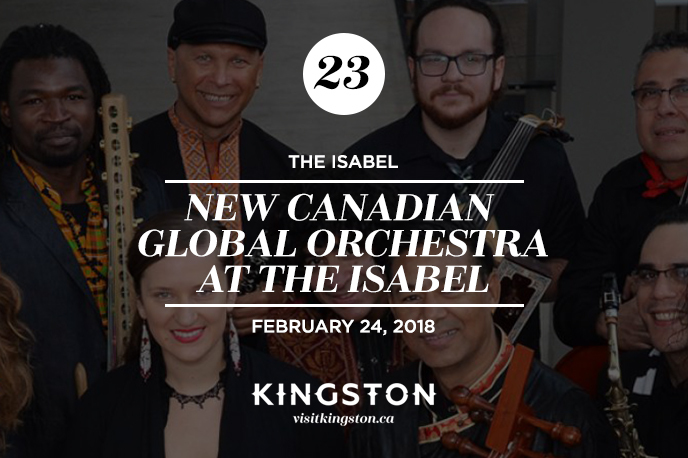 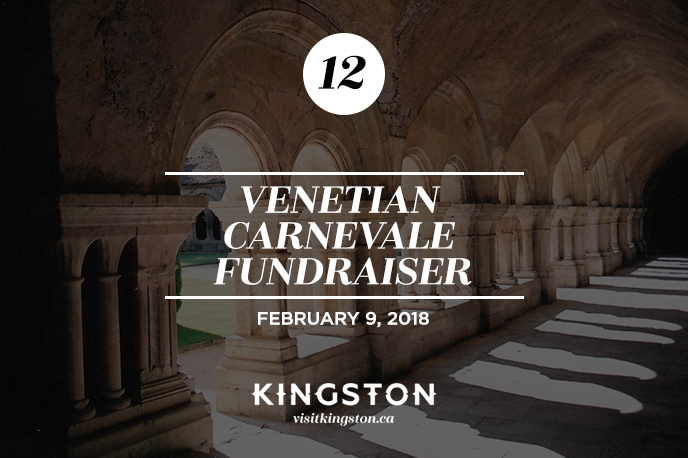 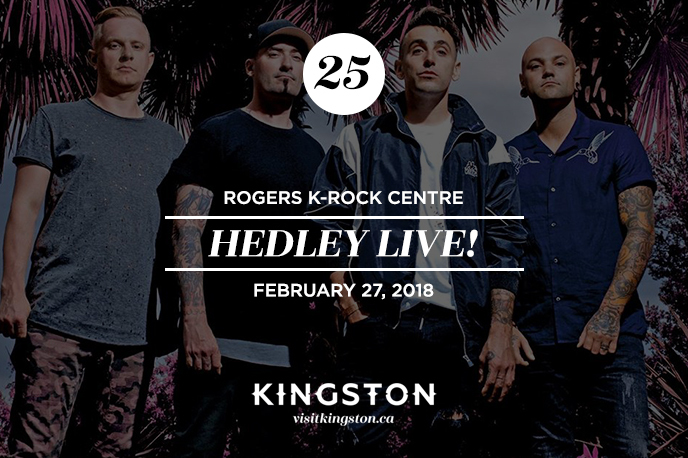 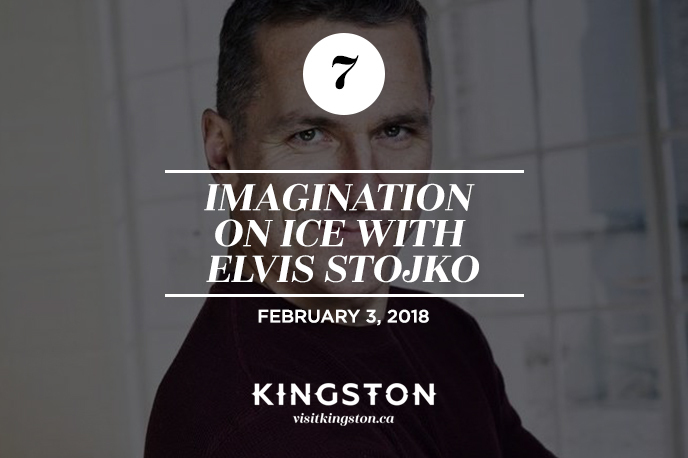 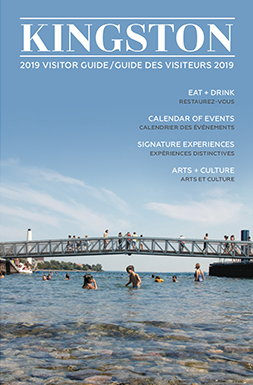 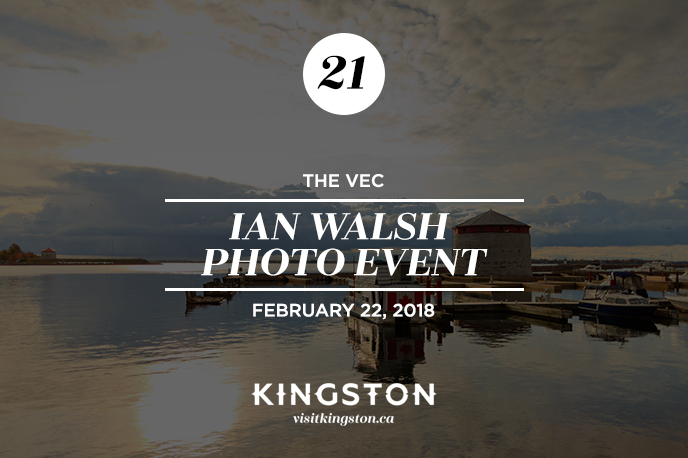 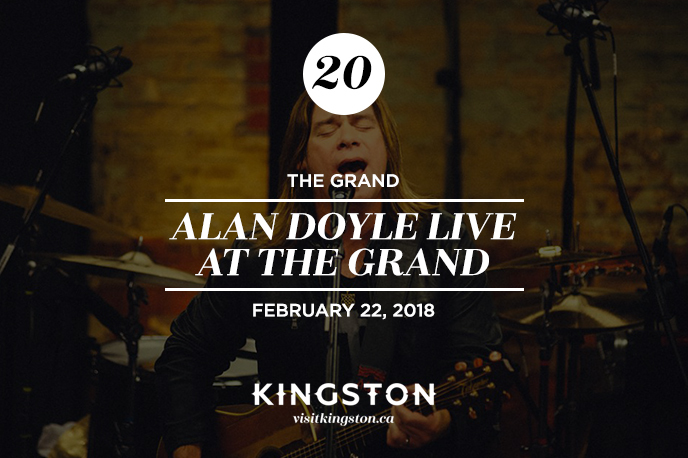 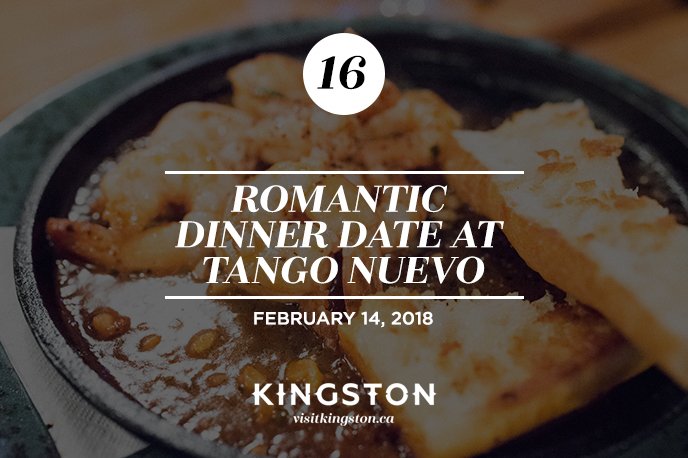 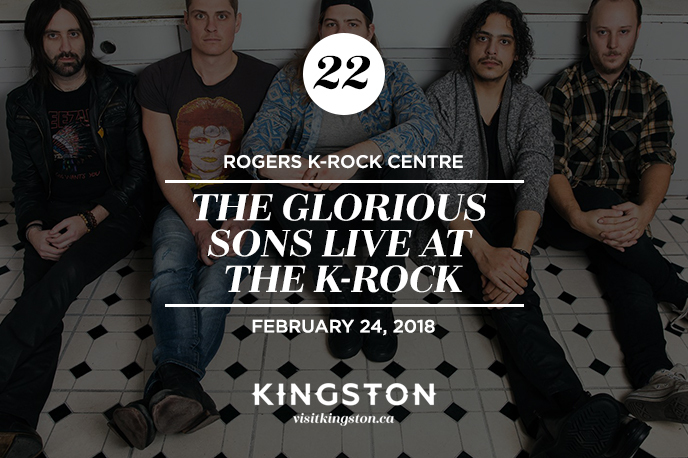 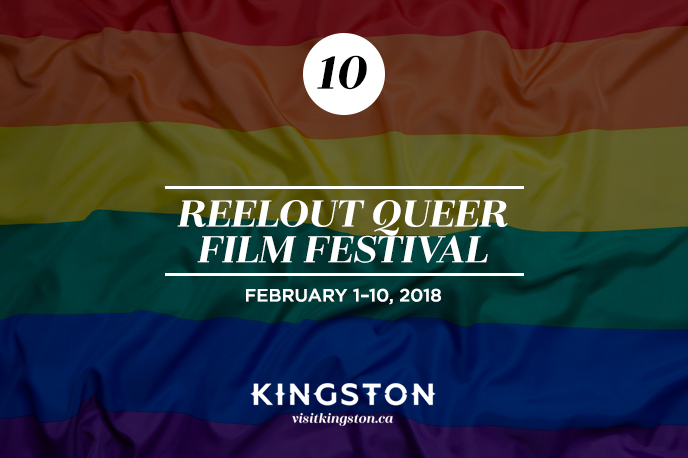 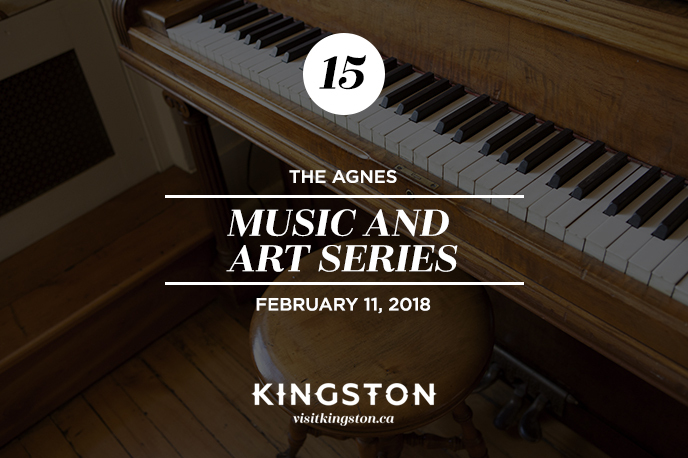 Luckily for us, there is plenty to do in Kingston this month to keep our minds off those cold, bitter days including some great concerts, food tours, Lumina Borealis, and month-long Feb Fest celebrations. 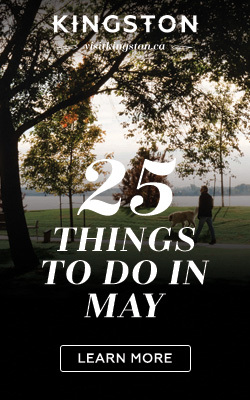 Do you have an event you’d like featured in our monthly list? 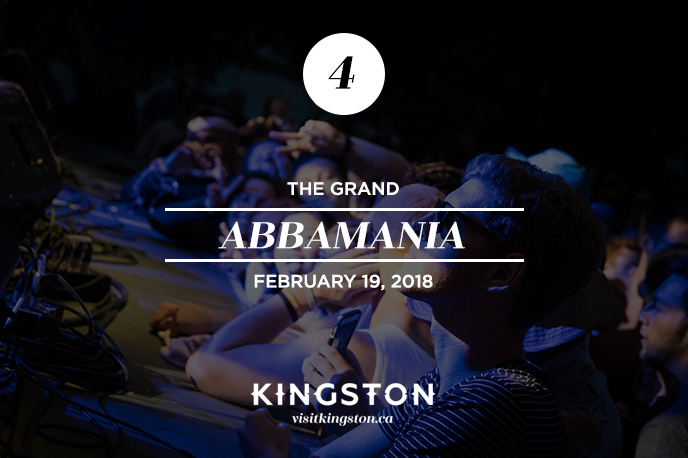 Add it to our events calendar (look for the button on the right, under the search filter) for consideration!